Although I didn’t like all the perfumes in the set, I enjoyed trying them and thought this was a great value! I have loved Dior J'dore for years. Decided I would like to try more scents by Dior. This set is perfect. 5 great scents to sample for a great price. Would make a great stocking stuffer or a "Just because" and "Thinking of You" gift. Will order a larger size of the Dior Poison soon. Love the sample size and sample prices !! This gift set is one of my favorites. My first Dior sampler was from Berlin Germany and I have been in love every since. 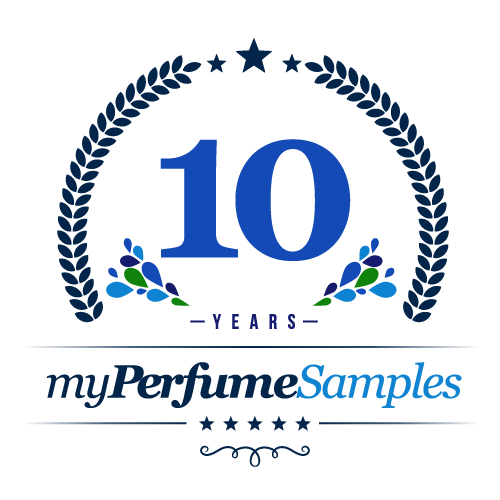 This collection is one of the best collections MyPerfumeSamples offers. The scents are so bold and J'adore is one of the best perfumes I have ever smelled. I love this collection so much that I order it on a regular basis.